Outdoor wireless access is moving beyond the concept of free Internet for all, and it is being positioned as a way U.S. municipalities can transform government and enhance public safety while still providing a public service. With more than $3 billion to be spent over the next four years to build and operate public mesh Wi-Fi networks ABI Research estimates that more than 1 million wireless mesh routers will be shipped in 2010 its a market that Wi-Fisavvy VARs ignore to their detriment. Thats the message BelAir Networks is hoping to spread with the ramped-up partner program it announced earlier this year, which adds VARs to its channel. 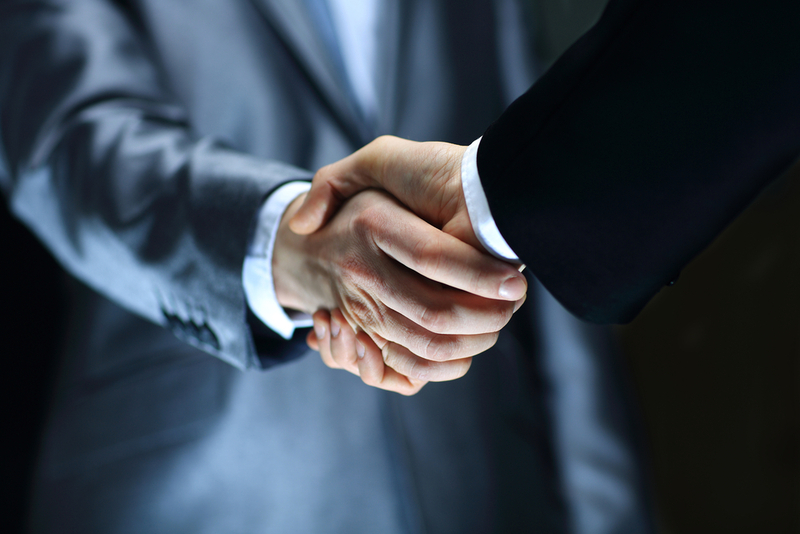 BelAirs previous partner program involved OEM and resale relationships with Tier 1 vendors like Alcatel- Lucent, Fujitsu, Siemens and the like, which allowed it to go after RFPs in large cities. Now, high-profile plans in places like Atlanta; Chicago; Houston; Los Angeles; Minneapolis; Portland, Ore.; San Francisco; and Toronto have given mesh networking a solid legitimacy, and BelAir says smaller municipalities are looking to the technology in ever-increasing numbers. Accordingly, the time is ripe for VARs to tap into the trend. The majority of the market going forward, as we look out to 2010, is going to be the Tier 3 and Tier 4 cities, says Jim Freeze, senior vice president of marketing and alliances at BelAir. Those smaller communities are not going to be served by the Tier 1 providers and many VARs have good relationships with local government to make the most of those opportunities. Also, theres a good market in the stadium and public venue space that you need a VAR strategy to be able to tap effectively. What mesh networking brings to a smaller town varies depending on need, and part of the successful VARs job in this space is to break down the ROI for the municipality. To that end, BelAir has launched a vertical-mapping program to help VARs understand how to position the solution, along with training, certification and pre- and post-sales support. We are looking for VARs that have some kind of wireless expertise, or some fluency in the government procurement process, says Freeze. But most importantly, they have to understand the benefits of mesh networking and be able to explain them to a town leader. Mesh networking is an architecture that uses Wi-Fi APs as repeaters to extend RF propagation across large swaths of outdoor space with anywhere between 200kbps and 1mbps downlink speeds. All APs are network nodes, which can route traffic between each other to form a self-healing, redundant network. 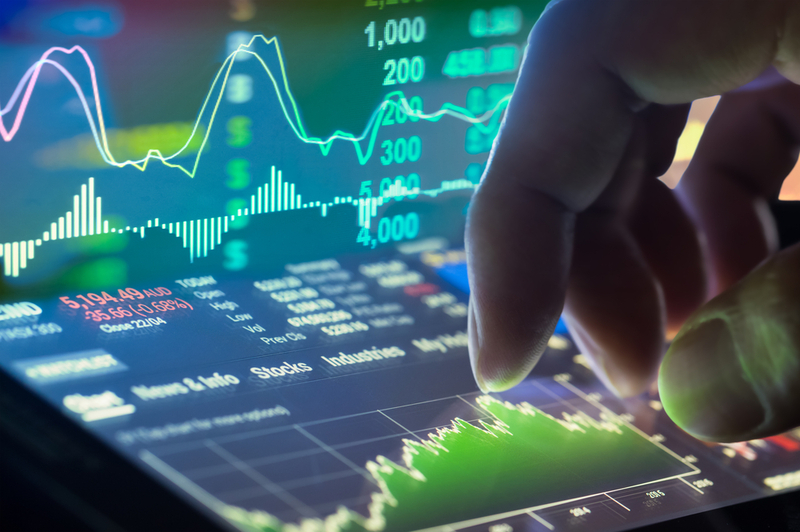 The architecture also has the flexibility to support multiple tiers of download speeds, which makes it capable of supporting a variety of uses and business models. Thus, a public access network typically will be combined with an internal city network for municipal applications. On the public access side, many municipalities (in conjunction with an ISP partner) are offering a free, advertising-supported, best-efforts tier of service at 200kbps to 500kbps, along with higher-speed premium services with guaranteed throughput and speeds up to 1mbps, which may include day passes and monthly subscriptions. The business case for a municipality involves subscription revenue, intangible benefits attracting business travelers and knowledge workers, and bridging the digital divide and the measurable operational expenditure reductions for internal city operations. Increasingly it is the latter that catches the attention of a city hall. By the end of 2007, general public access (excluding business subscribers) will be widely viewed as financially the weakest pillar in governments business case for municipal wireless, says Craig Settles, a muni wireless consultant. Once you get past the hoopla, legal skirmishes, policy debates and dueling business models, the ROI of municipal wireless networks turns on one thing the applications that run on them. Visions of park-sitting, lattesipping Web-surfing yuppies capture headlines but mobile workforce applications, asset management and portals capture the gold. For instance, mesh networking enables applications like remote video surveillance. Police departments can view and record suspicious activity remotely from the comfort of their offices, saving manpower as well as cutting down on false alarms. Other rising applications for municipalities include services for building inspectors and code enforcement staff, automated meter reading, animal control, vehicle maintenance, disaster recovery and more. Consulting on the appropriate applications for any given town is an area where VARs can really bring value to the table. The short- or long-term benefits of mobile workforce applications (financial and intangible) can justify much of the network building cost and influence who pays for it, says Settles. Public safety and public works are vitally important and may comprise the two largest segments of your mobile workforce. But the other departments collectively have significant operating costs that can be reduced, and some of these departments influence revenue generation. Freeze says BelAir is committed to helping VARs navigate the delicate balancing act between speeds, service pricing and applications availability when in front of a potential customer. We have defined a program based on simplicity and a ramp-up to understanding this market, and we will go in with them where necessary to close the deal, says Freeze. It will be a learning curve for some, but that doesnt mean they wont be able to gain deep traction in this space over time. You talk to any industry analyst and youre looking at a billion-dollar plus market, and thats money just there for the taking. 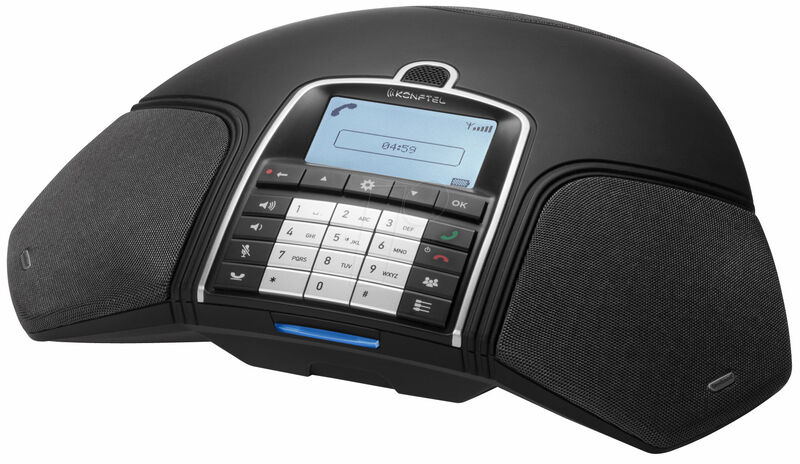 Konftel says the unbundled version of the 300Wx allows you to choose your DECT base station. 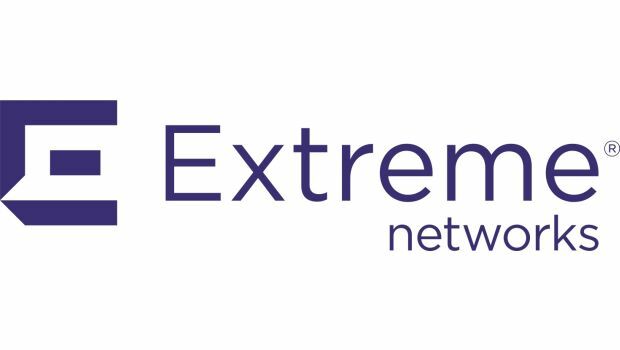 Extreme Networks, the software-based networking provider, announced several changes to its partner program designed to help partners increase their margins and find new customers. Crown Castle's acquisition of Lightower is expected to close by the end of the year subject to federal and state regulatory approvals.